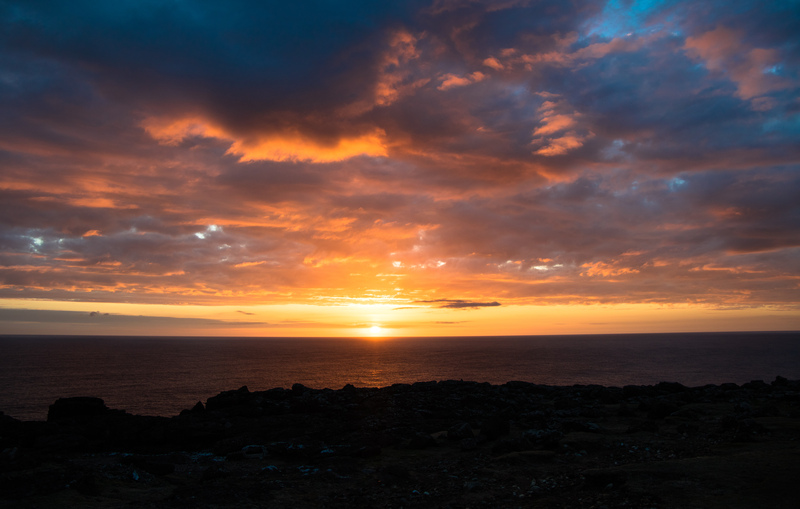 We had our last sunset in Eshaness, packed up and as our ferry was not due to leave until late afternoon the following day, slowly made our way to Lerwick with a stop in Scalloway en route. We were now back on two-lane roads. 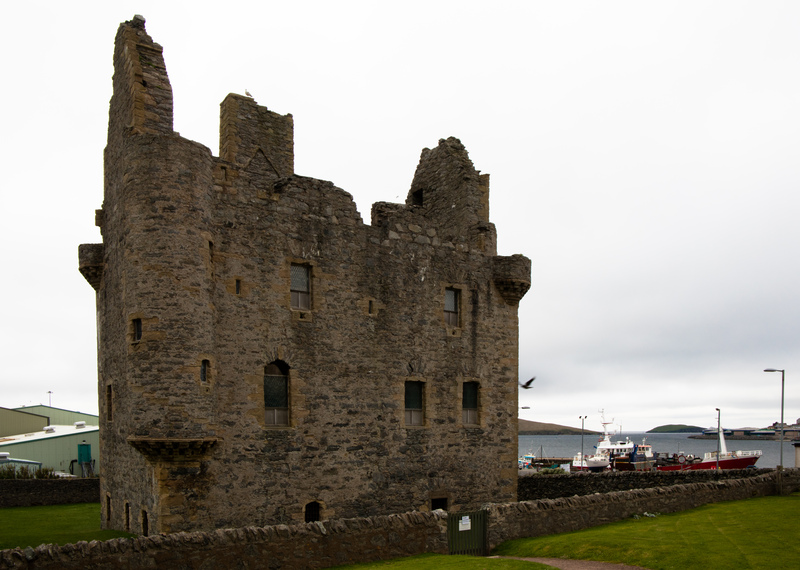 The castle was built in 1600 and sits in the natural harbour. The adjacent museum is very good and covers the links with Norway as well as local history. In World War 2 the ‘Shetland Bus’ travelled over regularly to support the Norwegians. Linking in with our recent visit to the Titanic Experience in Belfast, the person who first heard the May Day call of the Titanic was in Scalloway. The ferry left Lerwick Harbour and after a meal and watching Shetland disappear in the mist we tried to sleep but that was difficult as the ferry stopped in Kirkwall on this trip and there was much clanging and banging as the ramp was lowered. We arrived in Aberdeen harbour very early but as we did not need to meet the friends we were staying with that night until late afternoon, decided to drive slowly down the coast. 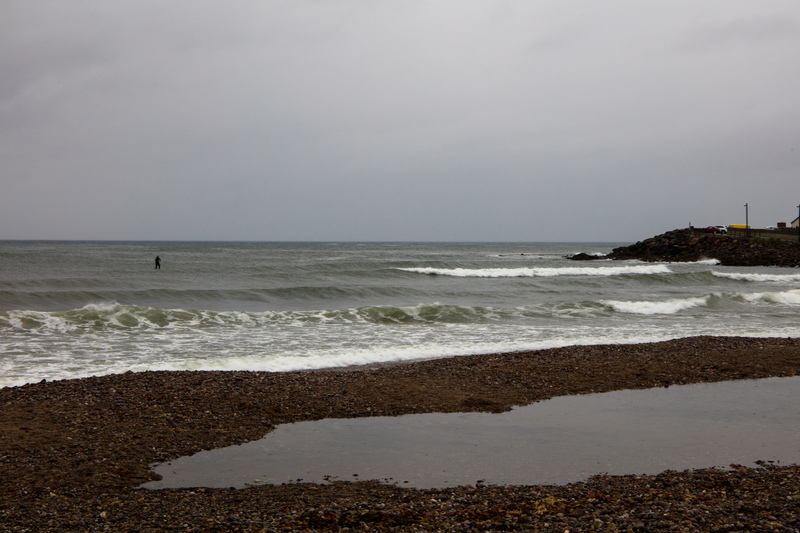 The first stop was Stonehaven where a guy was trying to surf without much success. 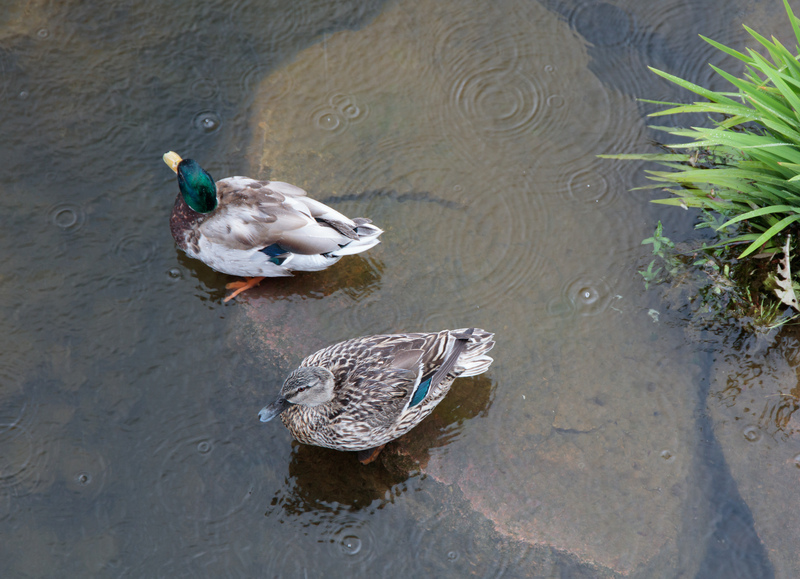 The ducks looked a bit happier. Just south of Stonehaven we entered the Dunottar Estate and woods. I was very glad to be back amongst trees after being in almost tree-less Shetland for a week. 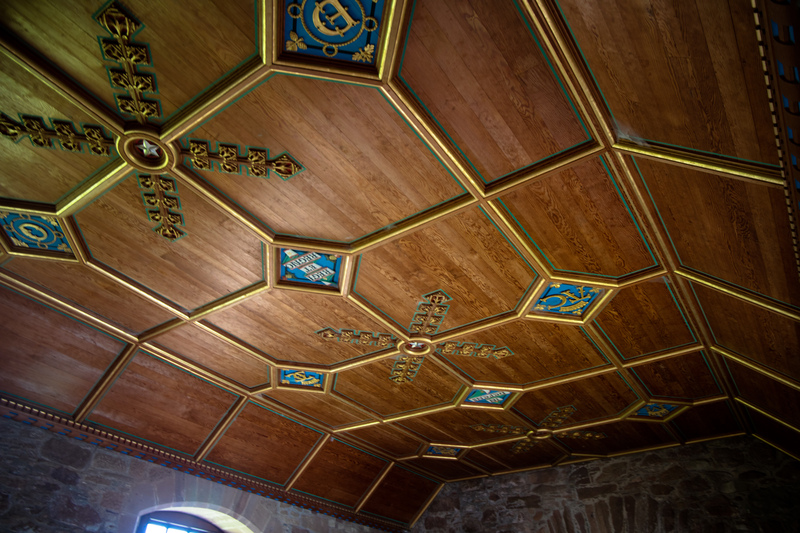 The Dunottar Estate and castle are privately owned, by one of the 500 people who own most of Scotland. 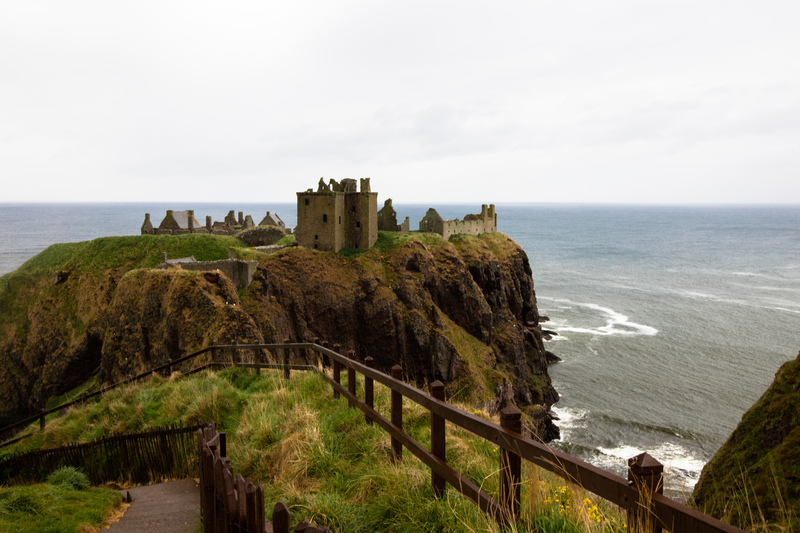 It was raining but we looked around the castle and some of the grounds. Further down the coast we passed the Todhead Lighthouse, Gourdoun, a harbour on Bervie Bay and in Johnshaven found an artwork for the bathroom in the Starfish Studio. 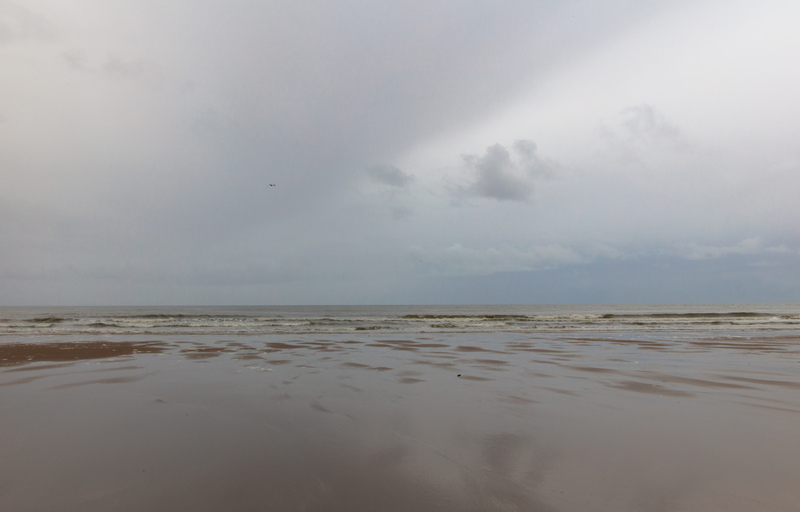 It was dry enough for a walk by the time we reached the Nature Reserve at St Cyrus where poles stuck in the beach are the remains of old salmon net structures. 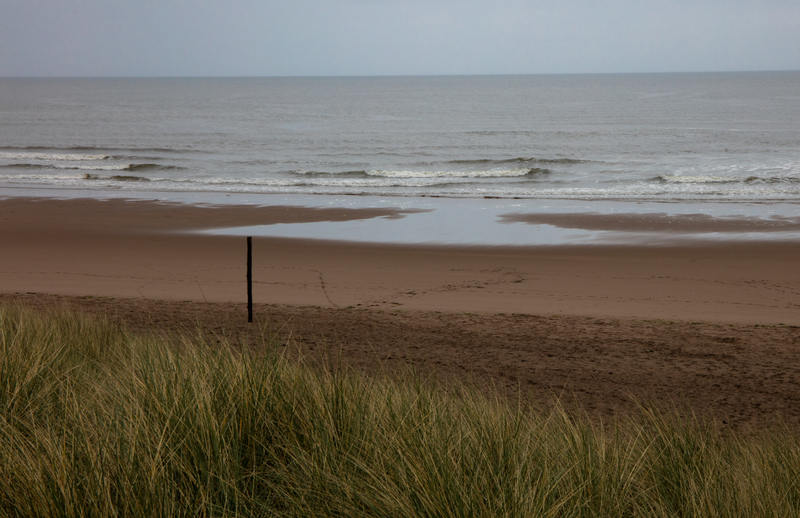 We had a very short walk on Lunan bay before the heavens opened again and we diverted inland to meet up with our friends before returning to four-lane motorways and traffic jams on the way home. Love the ducks photo, the castle, the sunset….all of them!